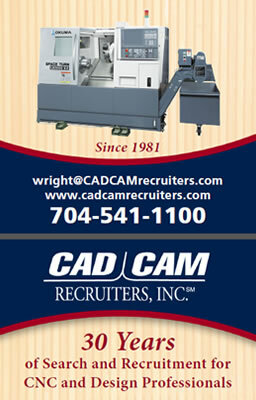 talented machine designer needed in greater Davidson- mooresville region. Brand new position Due to growth. all aspects of machine design a plus. BSME a plus but not necc. someone with creativity, kinematic, FEA, even a BSID tendency a plus.."FEA experience would be great. Would prefer BSME or heavy design experience where they are doing load calculations and regulatory compliance. *also need an electrical schematics guy who has electrical ladder diagram and true electrical schematics experience for machinery. He/she needs to be used to drawing in AutoCAD electrical and setting up libraries. Thinking this is more of an EET vs BSEE."